With its mixture of running on both paved backcountry roads and forest trails, the Pictured Rocks Road Race offers runners the chance to spend 13.1 miles — or 10 kilometers — crossing the hills and mountain ridges of Michigan’s Pictured Rocks National Seashore, within sight of its birch forests, sand dunes, cliffs and the beautiful shoreline of Lake Superior. One of the state’s smaller road race events, the Pictured Rocks has had slightly different names over the years as well, from the Pictured Rocks Run for the Shelter for much of its history, to the Pictured Rocks Run for the Red Cross in recent years, and will be run as the Pictured Rocks Road Race this year. 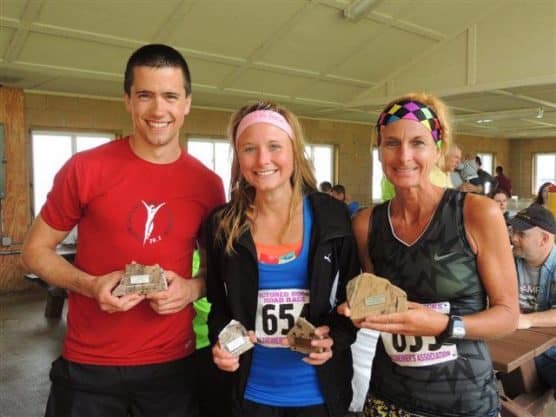 Started in 1976 by local women’s sports and running pioneer Norma Harger, the race originally was an 11-mile road race through Munising and the roads near the seashore, and was described as both challenging and forgiving, and tremendous fun for both participants and volunteers. It was nearly abandoned in the 1990s, however, but has since experienced something of a rebirth, and this year will celebrate its 43rd anniversary with the Munising Visitors Bureau as its organizing sponsor. Today’s half-marathon event begins at Bayshore Park along the shoreline of Lake Michigan, and takes runners on an out-and-back course that traverses some very hilly and tough-going terrain, filled with hills and mountain trail switchbacks. Though it doesn’t run along the Pictured Rocks National Seashore trail due to logistical reasons, the course does take runners along Munising Avenue downtown, within just a couple of blocks of the water’s edge. While you’re in town, be sure to take in some of the natural beauty that Munising and the national seashore are known for — plentiful waterfalls, rock formations and sand dunes along the shore, as well as historic Grand Island, which can be reached by ferry for hiking and bike riding on the island. Situated at the southern tip of South Bay along the Lake Superior shoreline on Michigan’s Upper Peninsula, about 410 miles northwest of Detroit, Munising typically enjoys mild to moderately cool weather in the early weeks of summer, with occasional wet weather. See the race route map for the Picture Rocks Road Race Half Marathon here. 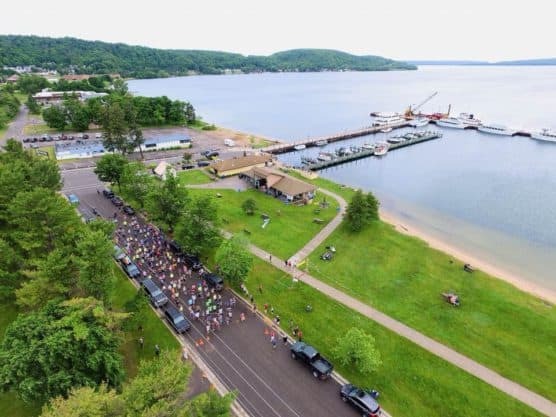 To reserve your spot in the summer 2019 running of Munising’s Pictured Rocks Road Race Half Marathon or 10K race, register online at RunSignUp.com here. 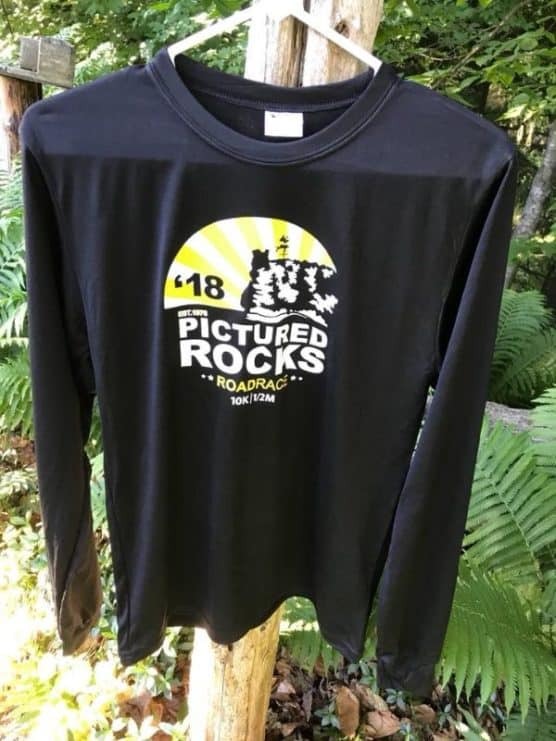 Ever run in the Pictured Rocks Road Race? Share your impressions here, as well as anything you learned about the race that you think other runners/walkers should know.